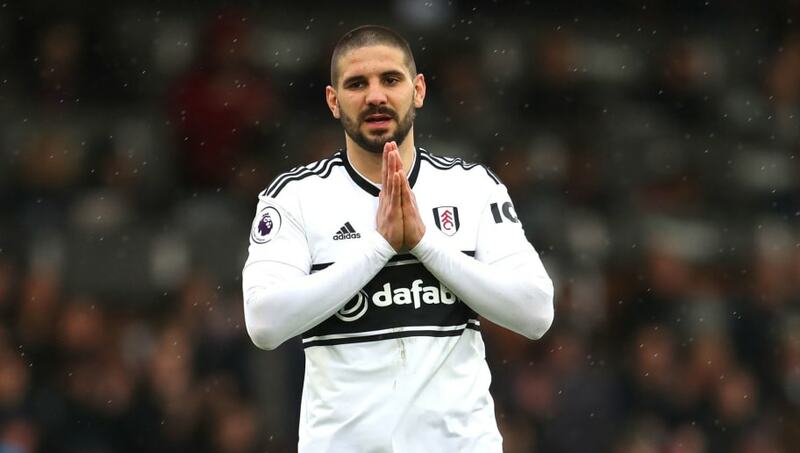 ​West Ham United are set to fight for the signature of Fulham striker Aleksandar Mitrovic as they look to bolster their attacking options. Relegation to the Championship will mean keeping the 24-year-old at Craven Cottage could prove difficult, with ​West Ham said to be keen on the Serbian international. Although the Hammers are not short forwards right now, ​The Telegraph have reported that a summer revamp could be on the cards. ​Javier Hernandez has been in decent form of late, but his £140,000-a-week wage doesn't justify his inconsistency, whilst Lucas Perez has struggled to find his feet since joining from ​Arsenal. In order to acquire ​Mitrovic, West Ham will likely have to fork out at least £30m. It has been reported in recent weeks that ​Leicester City, Everton, ​Tottenham and Southampton are also chasing the striker as well as Chinese outfit Guangzhou Evergrande.